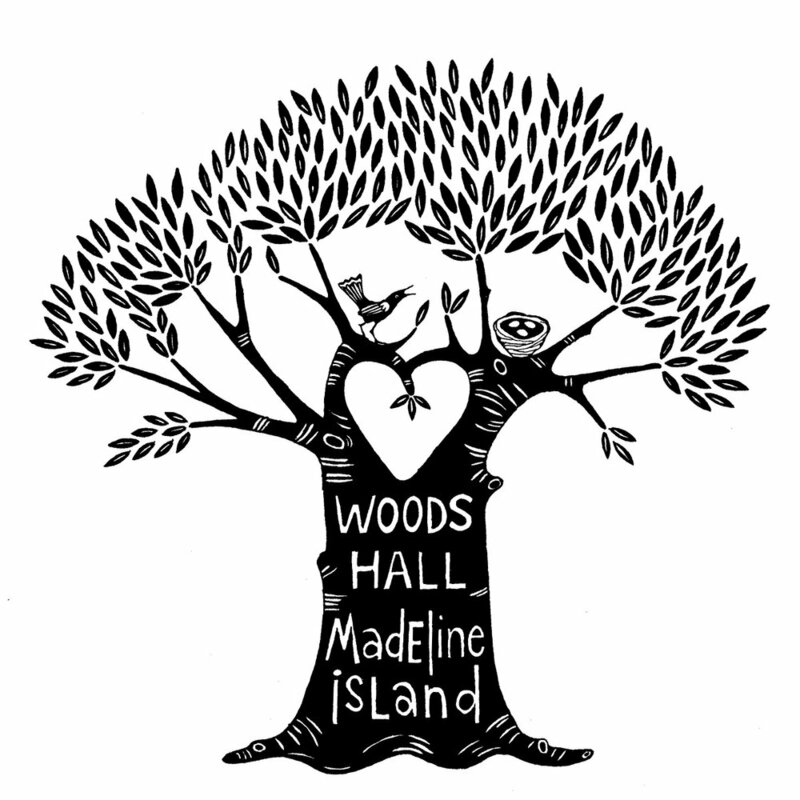 Woods Hall is an association of artists and craftspeople who have a close connection to Madeline Island, which is the largest of the Apostle Islands on the south shore of Lake Superior in Wisconsin. Madeline Island has a long artistic and craft tradition, beginning with the Native Americans who first settled on the island. Missionaries and French fur traders started to explore this region in the late 1600's, choosing the island for a trading post and mission, and the English and Americans followed. Hardy settlers farmed and fished and logged here, and in the late 1800's "summer people" seeking respite in nature discovered the island. All have brought creative skill, artistic vision and a strong sense of community to the island, leaving a legacy of beautiful and functional objects, and an interwoven history. The artisans of Woods Hall, including descendants of earlier inhabitants, as well as those more recently seduced by the island's magic, are proud to be participants in this unfolding story. Please visit our shop on Madeline Island's Main Street and wander through our galleries. You are sure to discover the perfect gift for a relative, a friend, or better yet for yourself! Many of our artisans work on special orders. Please connect with us for more information.